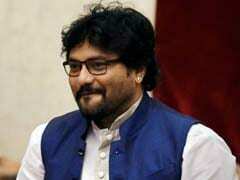 The Election Commission (EC) on Saturday said the Bharatiya Janata Party's (BJP) theme song composed by the Union Minister Babul Supriyo cannot be played anywhere. 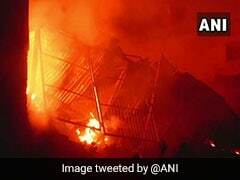 A huge broke out at a plastic factory in North Delhi's Narela Industrial Area, in the early hours of Sunday, news agency ANI reported. 22 fire engines are present at the spot. Prime Minister Narendra Modi, visited Greater Noida in Uttar Pradesh to launch various development projects at Pt. 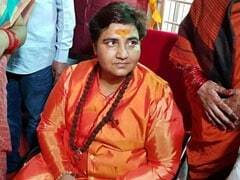 Deendayal Upadhyaya Institute of Archaeology in Greater Noida. 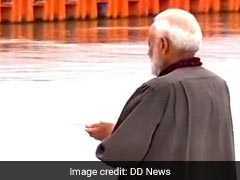 At the Kumbh Mela, Prime Minister Narendra Modi was seen stepping into the water as he offered prayers at Kumbh Mela and later performed an 'Aarthi' at the Triveni. 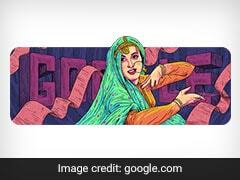 Today, Google dedicated its doodle to the iconic actor of the Indian cinema Madhubala. Popularly known as 'The Marilyn Monroe of Bollywood', Madhubala was known for her beauty, personality and sensitive portrayals of women in films. 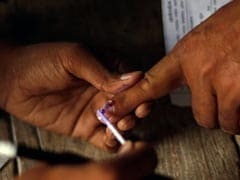 US President Donald Trump addressed the annual State of the Union address today to a newly divided Congress that is likely to be skeptical of his agenda. 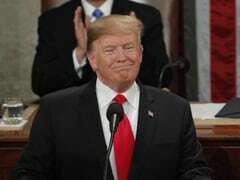 He used his State of the Union address on Tuesday to call for a new era of cooperation to break "decades" of political gridlock and unlock America's promise. 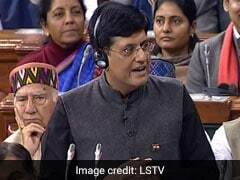 While presenting the Interim Budget for 2019-20 in the Lok Sabha, Union Minister Piyush Goyal announced that there will be a single window clearances for Indian filmmakers for smooth shooting of films. 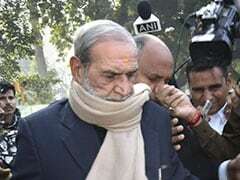 Former Congress leader Sajjan Kumar surrendered today before Karkardooma Court authorities in New Delhi to undergo life imprisonment awarded to him in a 1984 anti-Sikh riots case. 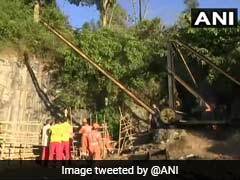 The operation to rescue 15 people, trapped in a 320-foot-deep coal mine at Meghalaya's East Jaintia Hills, entered its eighteenth day today. Nearly 200 rescuers from various agencies were stationed at the site. 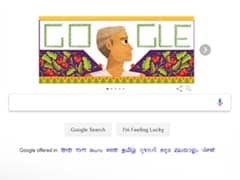 Baba Amte: Google doodle celebrates the famous social worker and activist Murlidhar Devidas Amte, affectionately known as Baba Amte. He dedicated his life to serving those in need, especially those afflicted with leprosy. 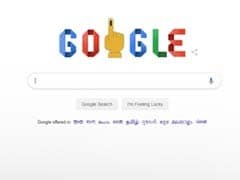 Google wishes Happy holidays with an animated doodle. 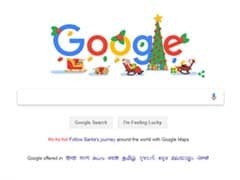 In the doodle, the Google logo is decorated with the various Christmas ornaments and instead of 'L' alphabet of Google's logo there is a decorated Christmas tree with gifts kept below it. 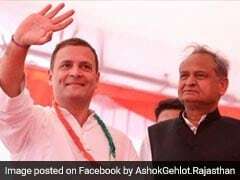 Two-time chief minister Ashok Gehlot will be chief minister of Rajasthan, sources in the Congress have told NDTV. 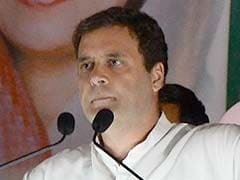 An official announcement on the matter will be made soon, they added.